It’s time! 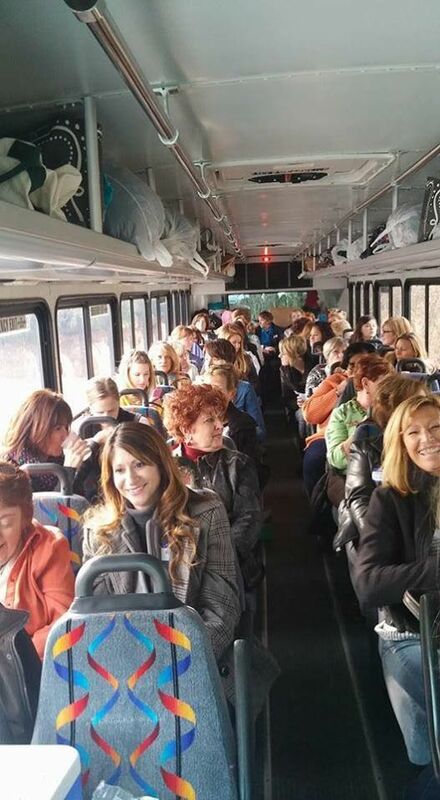 Time to sign up for the “Shop Til You Drop!” Consignment Shop bus tour! Saturday, April 6th 9am-5pm. 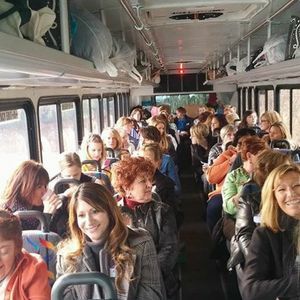 Savvy will have 2 charter buses departing to visit Kindred Spirits in Wexford, Consignment Cottage in Moon, Style Encore in Gibsonia & The Perfect Piece in Zelienople! Great girls day out with catered lunch, breakfast at Savvy, wine & chocolate to keep your strength up! $40 per person~check or cash only please! Call the shop at 412/343-1500 for more information!